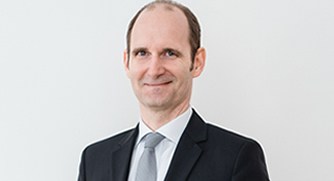 Roman Hager has long experience in banking and finance and advises domestic and international clients. His emphasis focuses in contract law, corporate law, regulatory law, finance and capital market law. Roman Hager supports corporates in particular regarding financings, investments, acquisition, restructurings, outsourcing, capital market transaction and banks, investment funds and investment firms in regulatory matters.